According to a recent study, 30% of first-time hospital visitors get lost in the labyrinth of corridors, wings and offices in a medical center. This is more than just a minor inconvenience. It’s detrimental to health and costly for institutions. 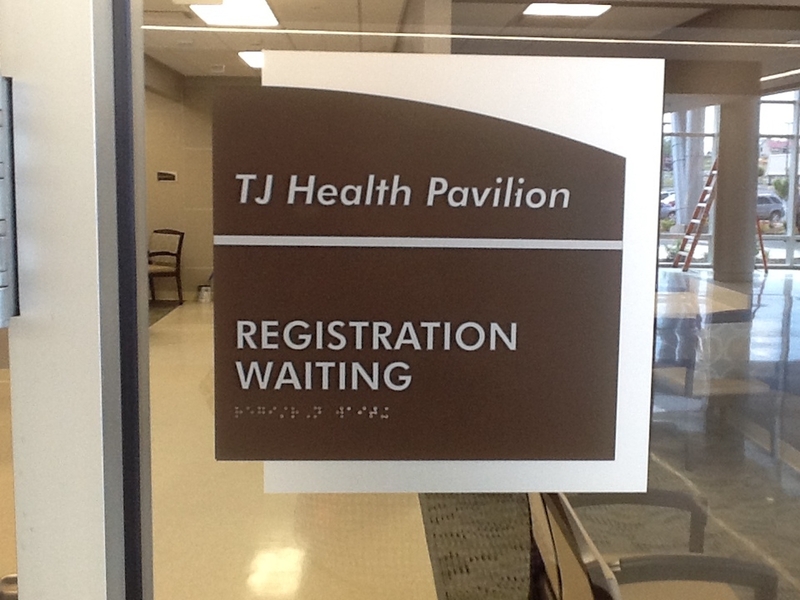 Healthcare wayfinding problems are stressful for visitors. Being disoriented or lost only exacerbates what may already be an anxiety-producing situation. The frustration of getting lost is ranked among the top complaints by visitors to healthcare facilities – one that may keep them from going to the hospital should they need care. And ineffective wayfinding signage is also costly. Doctors, nurses and administrative staff taking time to help direct visitors and missed appointments all add up to significant hidden costs to an institution over time. Despite the numerous studies on the importance of healthcare wayfinding systems, many institutions approach it as an afterthought. Big Visual Group is here to assure this is not the case for your project. We are a full-service visual communications company that can partner with your architects and facilities manager to execute an effective healthcare wayfinding system with visitors in mind. From kiosks, floor graphics, architectural signage to digital solutions, we can help your systems work together to keep patients on the right path and staff focused on their jobs. There’s been much innovation in healthcare over the years, but if we’re honest, many are still using outdated wayfinding practices. 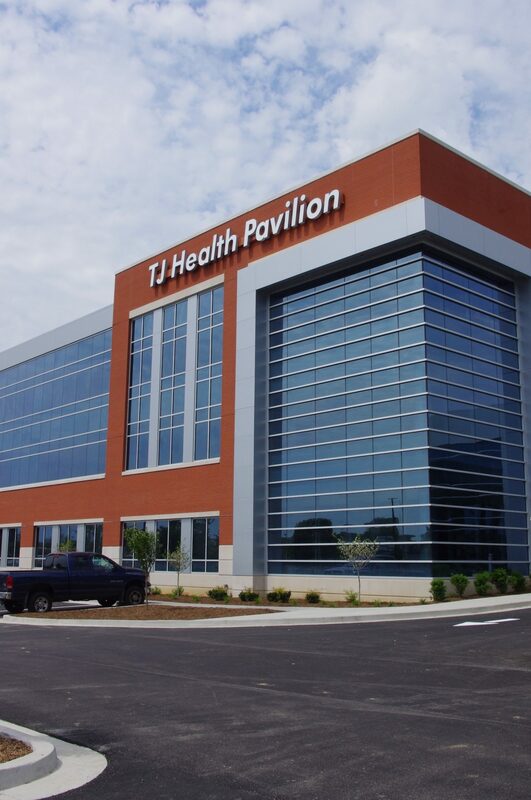 We are a sign and graphics company in Nashville – an epicenter of the healthcare industry – so we have our finger on the pulse of advancements. 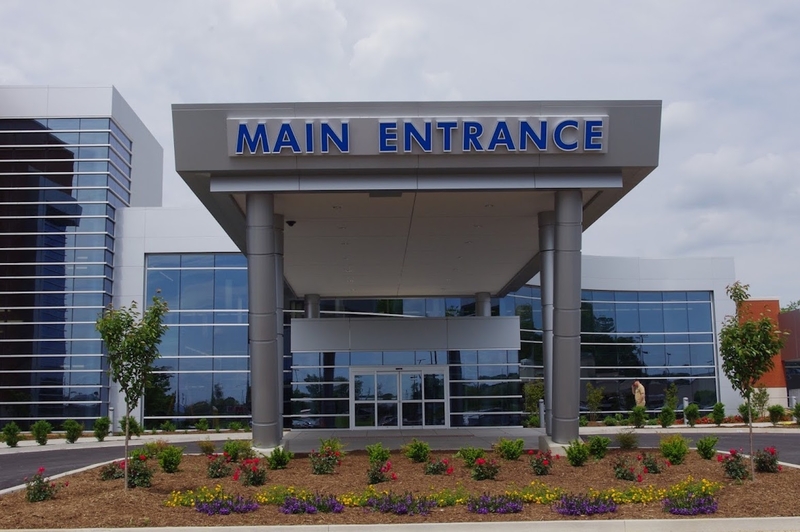 As hospital and medical center construction and renovations continue to boom, we look forward to playing our part and partnering with you on healthcare wayfinding solutions. Get in touch with us today to speak more about our process and capabilities.